We often we mention in our resumes that “Excellent Communication Skills” is one of our major attributes. Everyone wants it and almost all applicants vehemently use it. But do we really justify it in our professional resume? 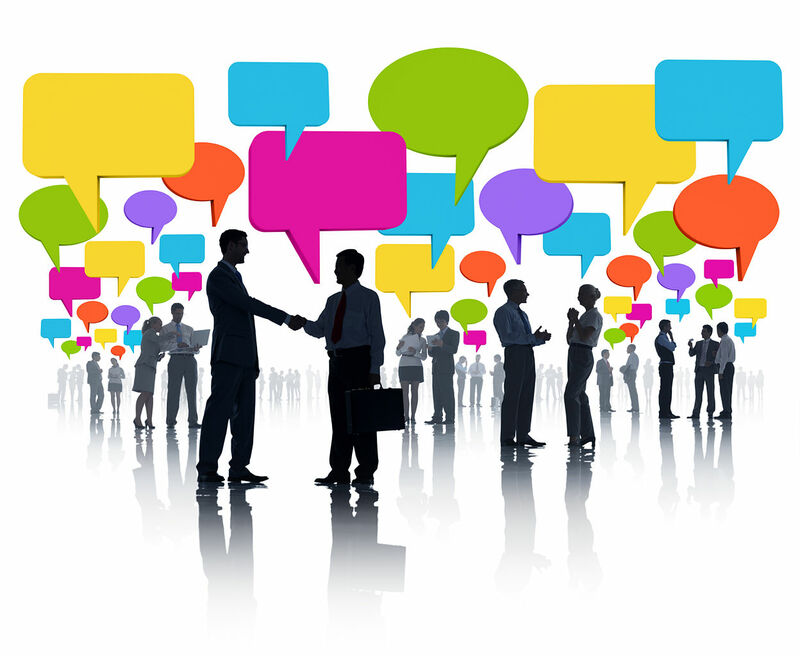 Gone are the days when merely putting the phrase, “communicating effectively”, could do wonders. Simply stating the skill will never catch the attention of the recruiters. Instead, include the elements of great writing and effective communication into your resume itself. Let your work speak for you and your Professional Resume will get you the job. The following ways will give you an idea about the possible approaches that may be taken for proving that you are indeed an excellent communicator. Using cleverly crafted sentences and phrases to depict your skills and qualifications would prove to be more beneficial than using stereotypical lines. For example, you use the phrase “adaptable and capable of working in a team” to indicate that you have experience in working in cross functional teams. Simply stating who you communicated with might seem a step ahead of what you have been doing up till now, but trust me, it’s going to take much more than that to get you ahead of the crowd. Make it a point to mention “what” was communicated. By providing the complexity and type of information that was conveyed, you will be able to portray a better image with respect to your communication skills. For example, “pitched a $4 million high level IT implementation solution to potential customers.” This gives a better depiction than merely mentioning, “Pitched business proposals to clients”. How about adding more layers to the communication skill part to highlight your abilities better? You could give a brief statement indicating the situation that led to your involvement in the communication process and the way in which it contributed to the company’s business prospective. The more natural you keep your descriptions, the more effective it will be in capturing the attention of the recruiters. A line such as “contributed towards salvaging a key account in ABC project which was due for termination owing to the lack of proper managerial initiatives by the previous project head.”. This will indicate better capabilities than simply stating that you were responsible for handling / managing client relationships.